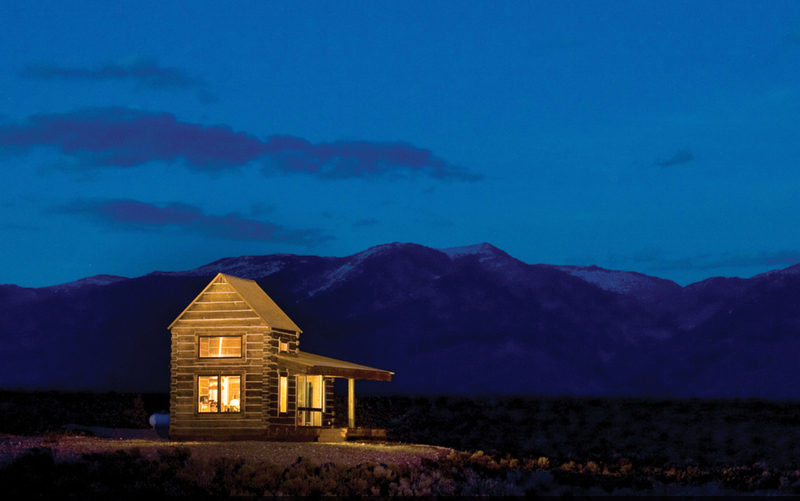 While a 700 SF cabin is perhaps an unconventional selection for Home of the Year, the Little Lost Cabin is part of a much larger and important story about the conservation and sustainable inhabitation of the landscapes of the American West. 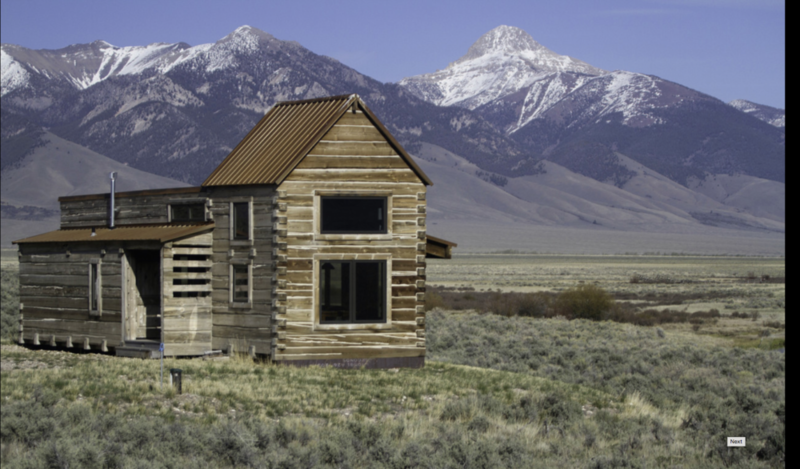 The owner, Beartooth Capital, is a unique, for-profit conservation real estate fund created by two young entrepreneurs while still classmates at the Stanford Business School. Beartooth is committed to the restoration, protection and stewardship of important ranch properties in the American West. 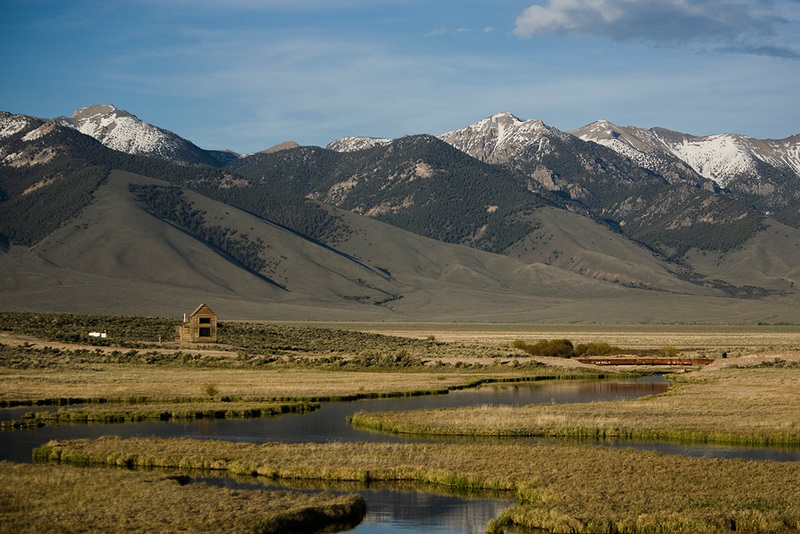 They work in partnership with communities and conservation groups across the West to identify, acquire and enhance ranches with critical habitat and resources. They restore degraded habitat and implement sustainable management plans, preparing each ranch for the long-term stewardship of a new owner. 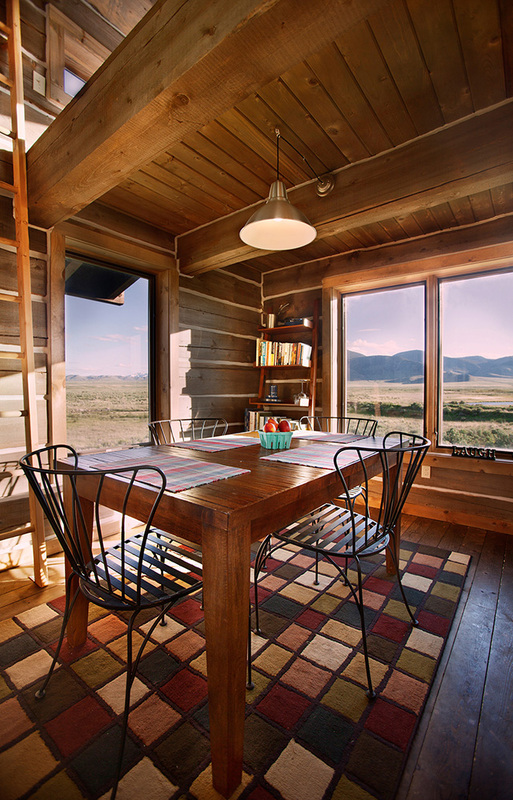 ...we chose the very best spot in 3,000 acres, protected all the rest, and felt that the 700 SF abode would serve every need, we nevertheless built a steel frame base for the cabin to allow it to be relocated anywhere within either of the two building envelopes on the ranch. Working ecologists, Beartooth’s Architect defined two areas of inhabitation that would both protect critical resources and provide compelling locations for settlement. 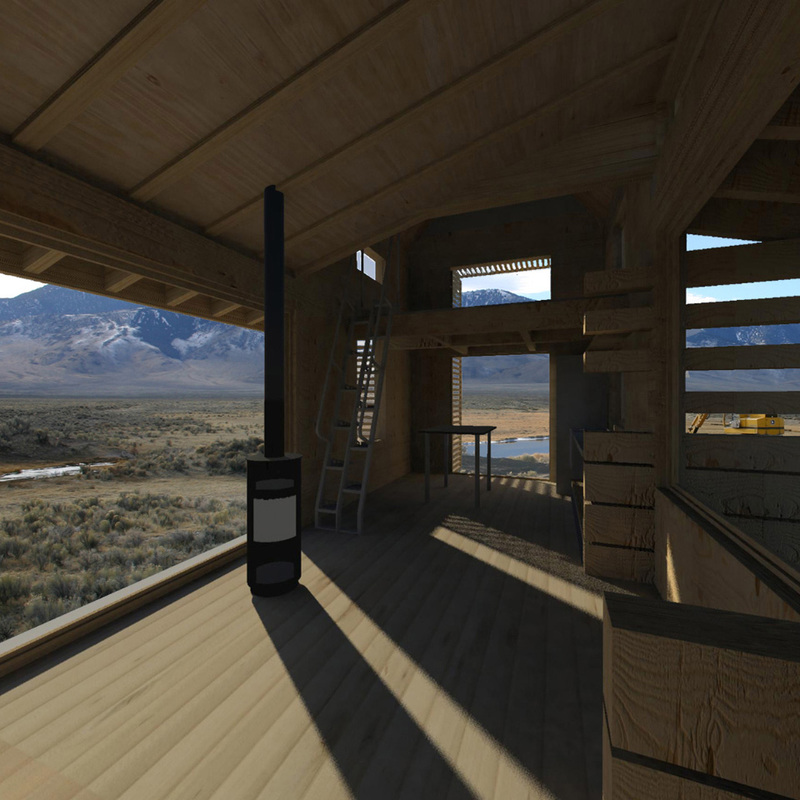 To address the lack of useable structures or nearby building resources, the team proposed to provide the ideal cabin that would make the ranch immediately useable to a stewardship-minded buyer. The decision to build was made in September, and careful view analysis on site and in computer simulation in the studio located the cabin. Four piers and a bridge were installed before winter set in. As with the land conservation strategy, the philosophy of sustainability for building on the site called for the use of local materials and skills, limited use of resources, and flexibility for the new owner. 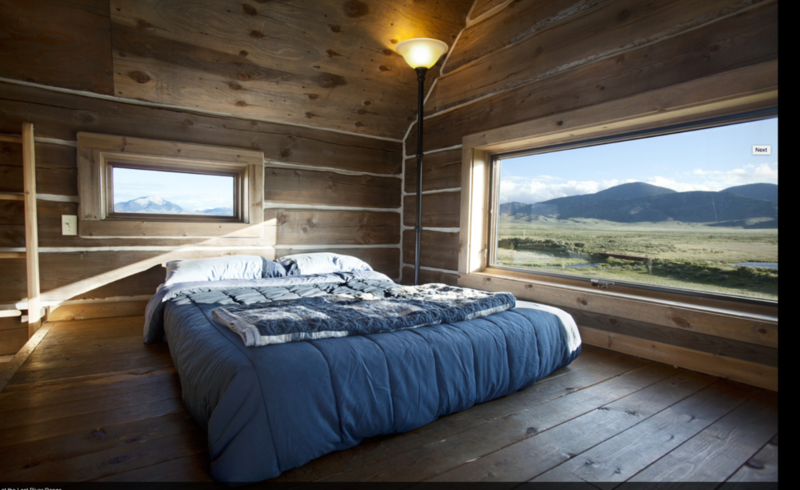 The oldest pre-fab approach in the West, log construction, provided that approach, as well as a system that would allow construction of the building off-site during the winter, for delivery and assembly on site in the spring. We located a family-owned, sustainable timber operation and developed a modernist interpretation of the granary/dogtrot/shed vernacular of squared-logs of a dimension and length appropriate to sustainable harvest. Using sketch-up models and Google Earth, we designed back from specific views to a configuration that captured unique drama from every part of the dwelling. 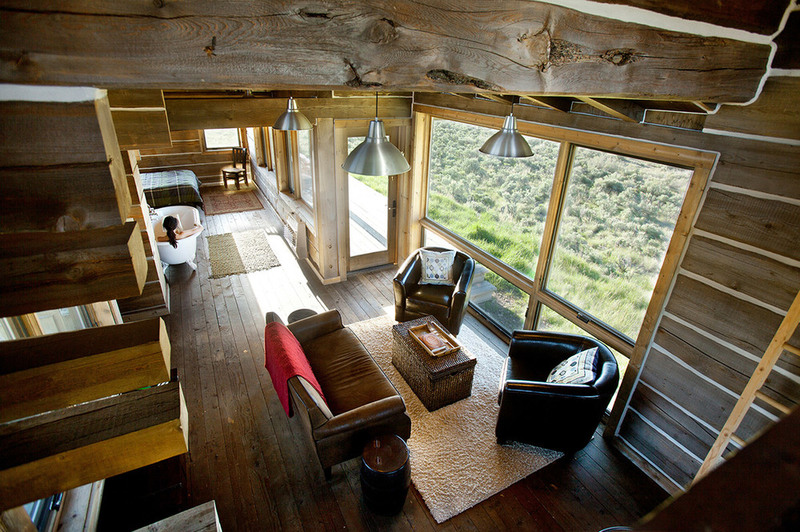 The off-grid, loft style interior includes a small kitchen with camp-stove, a “master suite” and prime bathing location, and a guest loft open to below with unique views of its own. A thin interior partition system of homosote and plywood “log” strips saves critical space. And although we chose the very best spot in 3,000 acres, protected all the rest, and felt that the 700 SF abode would serve every need, we nevertheless built a steel frame base for the cabin to allow it to be relocated anywhere within either of the two building envelopes on the ranch. The consensus from the cabin’s guest book, however, is that we found the sweet spot.